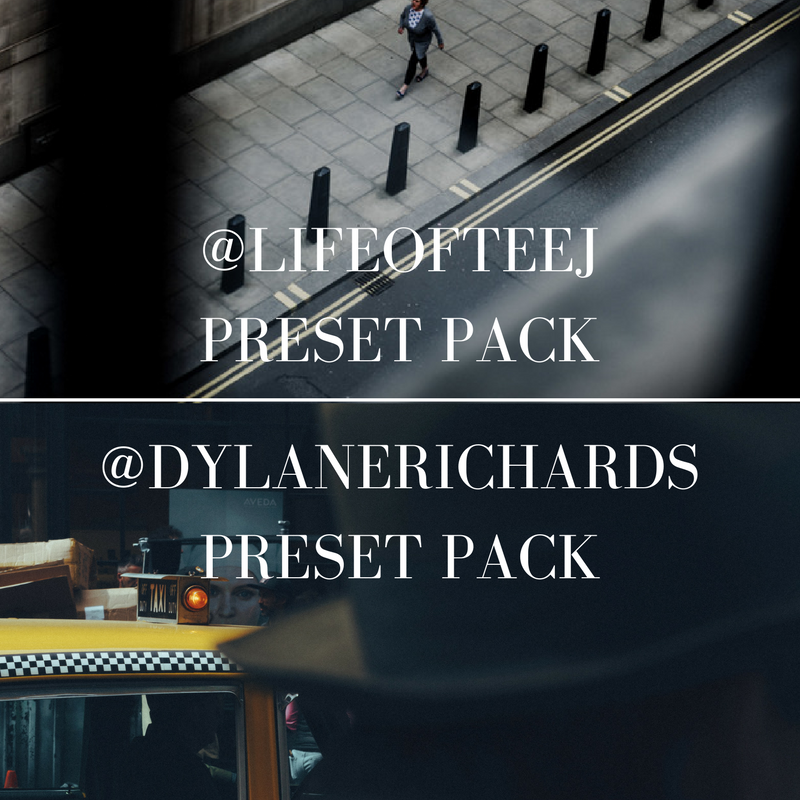 Our street photography presets for Adobe Lightroom, which are enjoyed by over 70,000 photographers and Instagrammers in 49 countries, are the result of 8 years of combined expertise digital post-processing and photography. They can be used for all types of photography, including landscapes, weddings, and sporting events. 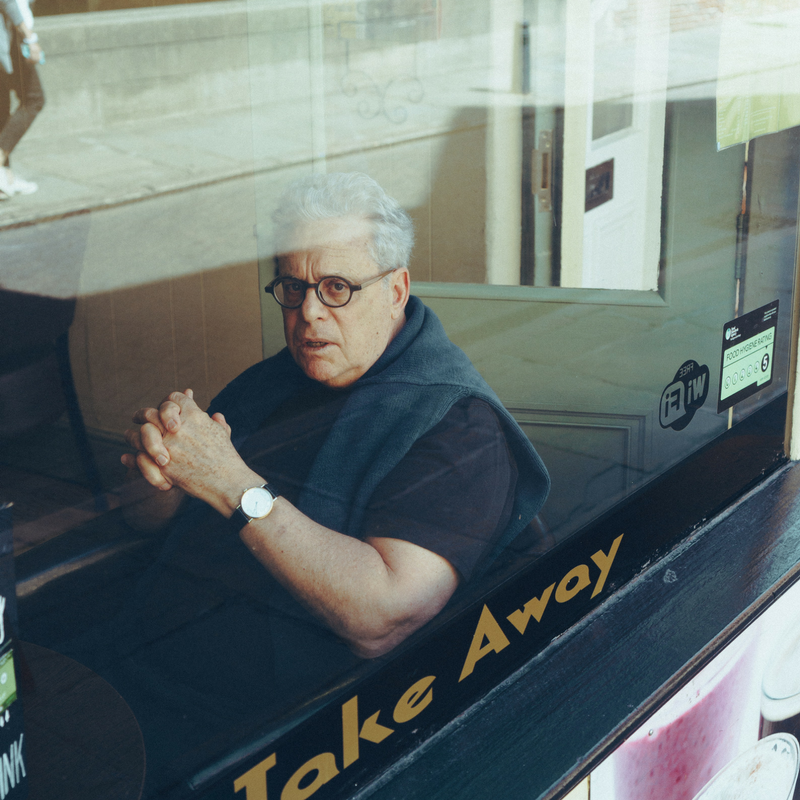 But they're particularly suited toward creating intimate portraits in urban environments, especially on the street, where lighting and weather conditions are often unpredictable. 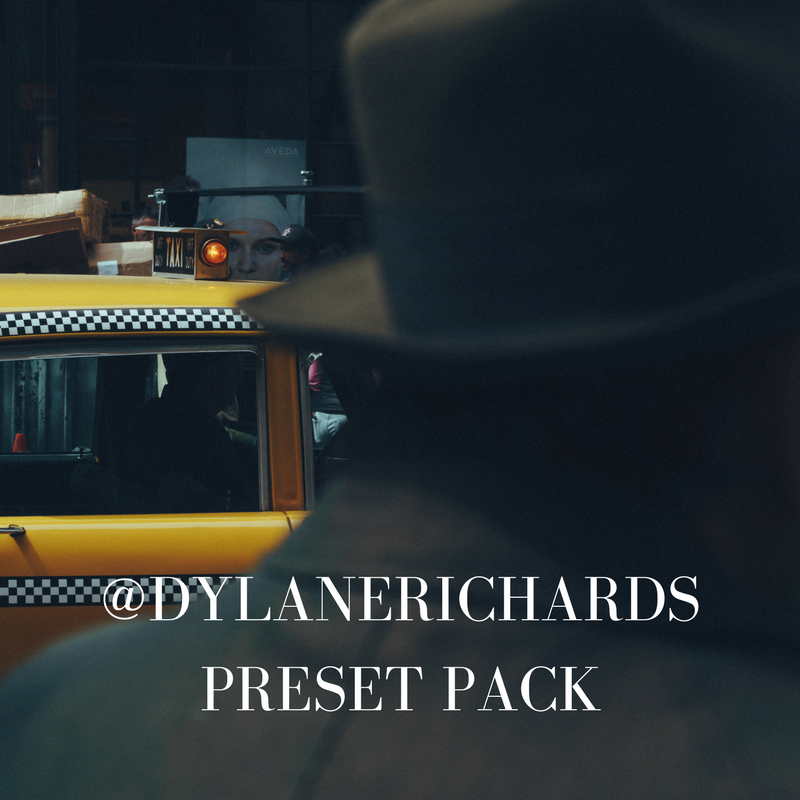 Our presets enable you to produce professional, beautiful, and timeless results in under 12 clicks. As a photographer, no resource is more valuable than your time. 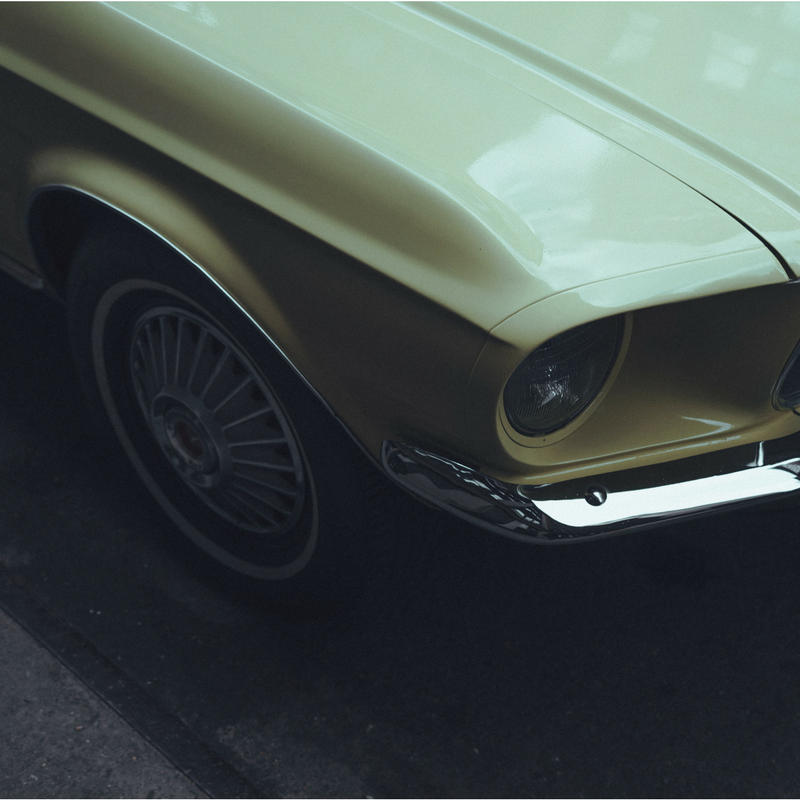 Now you can save hours every time you open Lightroom by using our film presets. "But won't my photos look the same as everyone else's?" We sure hope not. Watch our video tutorials and participate in our editing sessions to learn how to tailor the presets to your own unique style. Email us for the schedule. 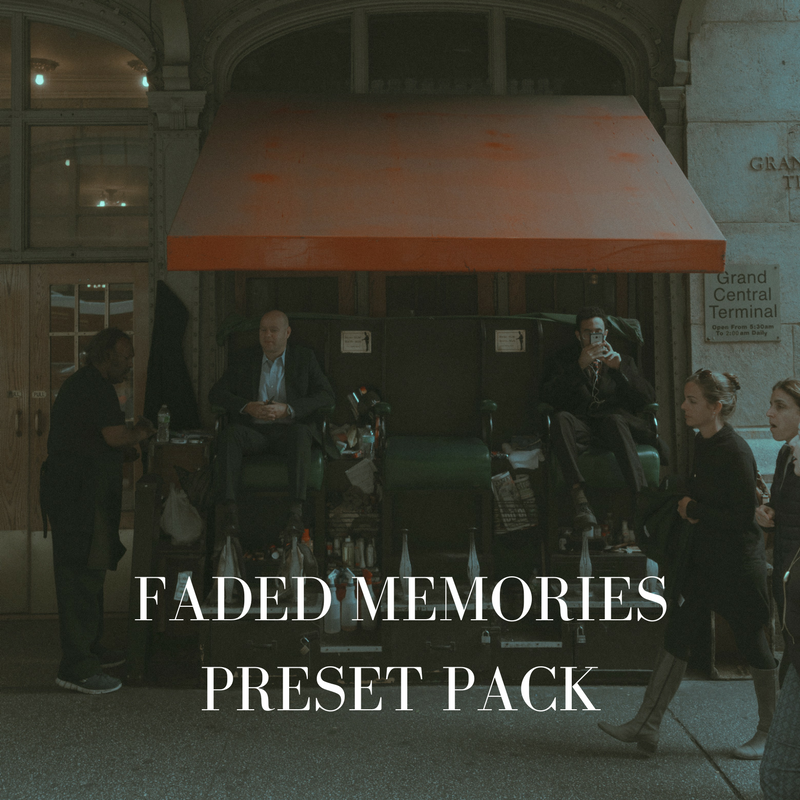 I recently downloaded your presets and I'm in love -- with both your photography and these presets. You're a master! Loving the presets! They really give my photos a special atmosphere. Hey, guys -- Love the presets! They're my go-to! Open up Lightroom and hit Command ⌘ + comma. A menu will pop up. 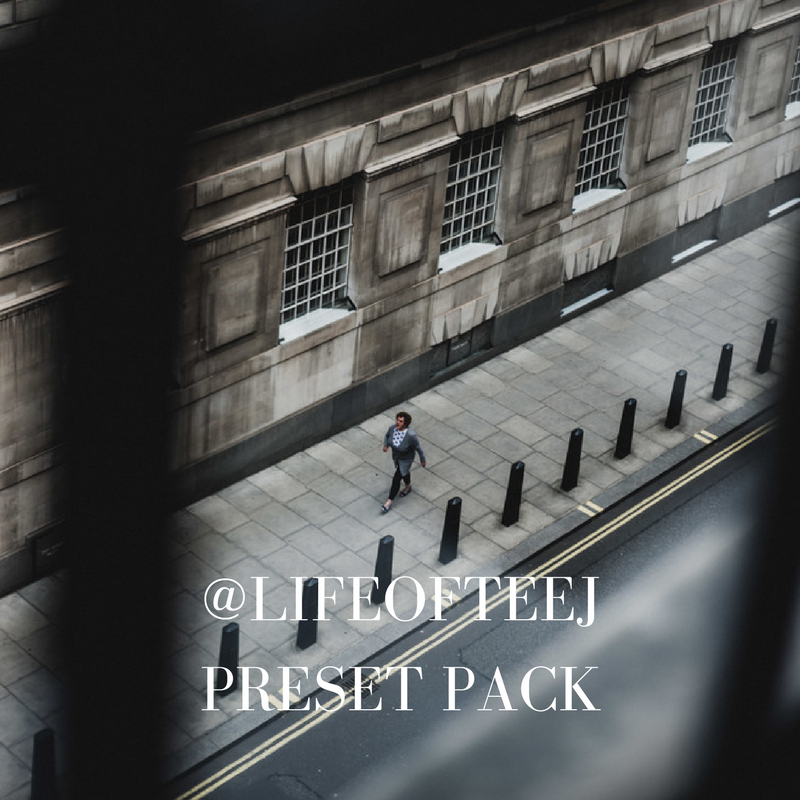 At the top of the menu, click "Presets"
In the Presets tab, click "Show Lightroom Presets Folder..."
Copy/paste or drag/drop the preset files into the Develop Presets folder. After installing the presets and have an image open in Lightroom, click on the preset to apply it to the photo. We currently accept all major debit/credit cards through this website via Stripe. 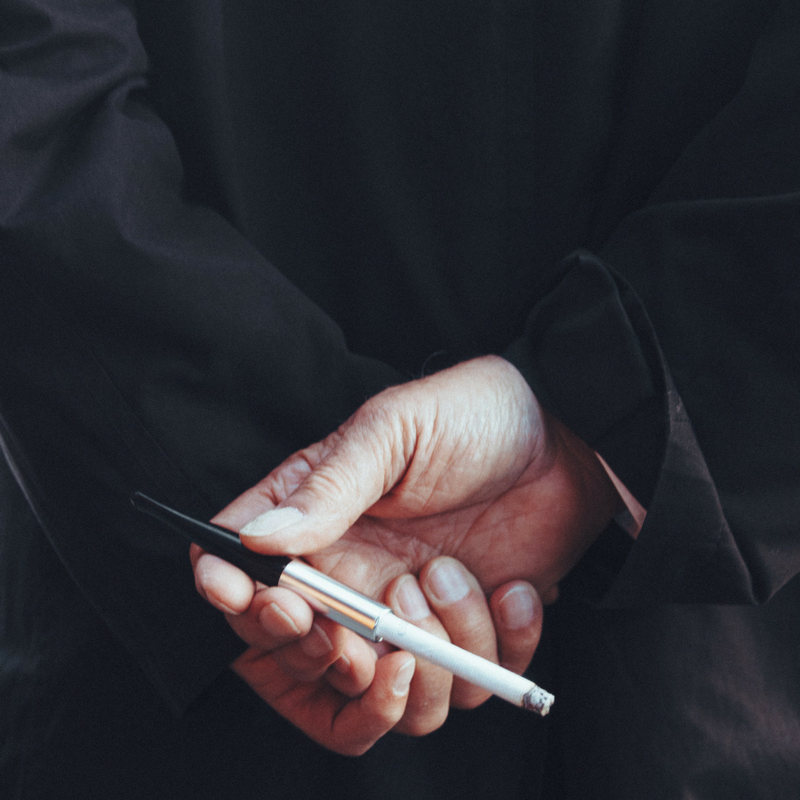 For PayPal, and other payment solutions, please reach out to dylan@escalate-photography.com. Can I purchase and receive the presets on a phone or tablet? Yes -- You certainly can! A download link will be sent to the email address you provide.